Updated April 19, 2019. Click "Read More" for updated 2019 flood information. Living a healthy life is not a recipe of diet and exercise alone. 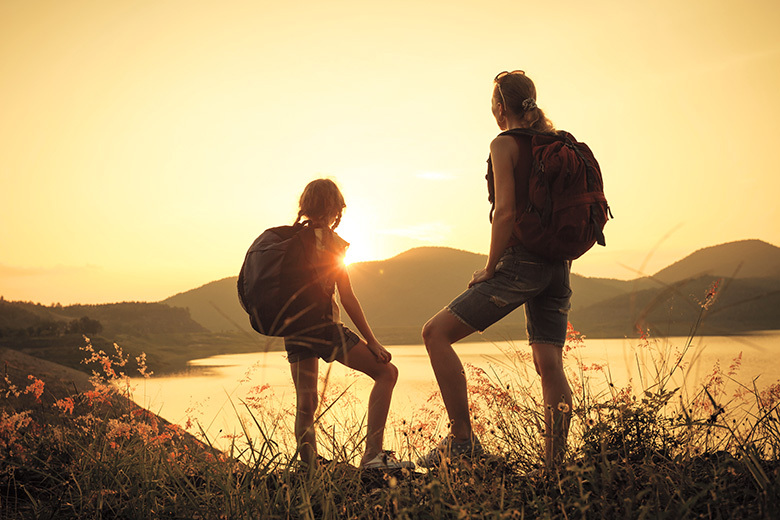 Spending time outdoors with crisp fresh air and toasty sunlight has a number of health benefits. It reduces stress we build up in our day-to-day lives, aids our production of essential vitamins like Vitamin D, and helps us sleep soundly because of the suns direct relationship to our melatonin levels. The Municipality of Ritchot is fortunate to be home to a variety of beautiful parks, trails, campgrounds, and many other green-spaces fit for family fun and building quality relationships. Please see the sub-pages to find locations and descriptions of outdoor spaces close to you! 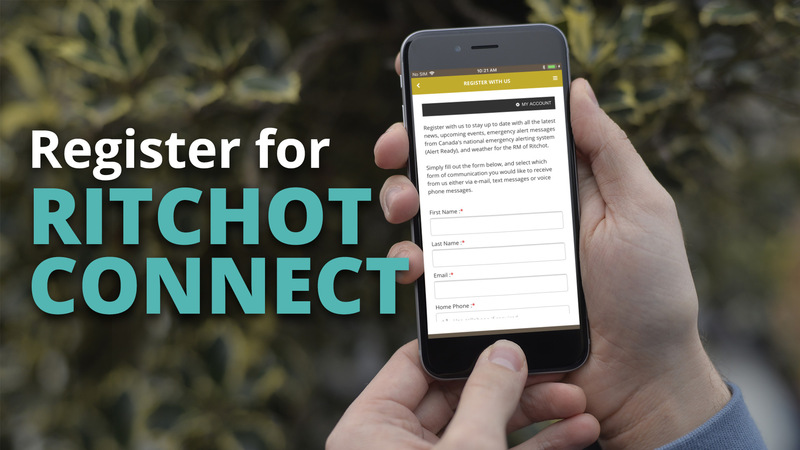 Download Ritchot App on Smartphone Today! Register with us and never miss out on the latest news, upcoming events, emergency alert messages from Canada's national emergency alerting system (Alert Ready), and weather for the Municipality of Ritchot. Register with us and never miss out on the latest news, upcoming events, alert messages & weather. Would you like to receive periodical updates via email about the Municipality of Ritchot including local news and upcoming events?